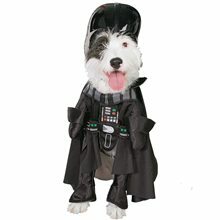 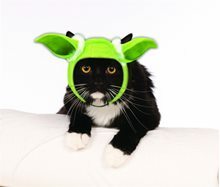 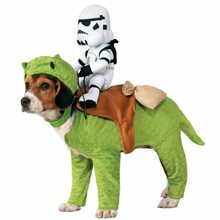 Darth Vader Pet Costume.Includes: Headpiece and jumpsuit with attached arms, cape and belt.Available Size: Pet - Small, Pet - Medium, Pet - Large. 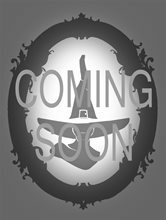 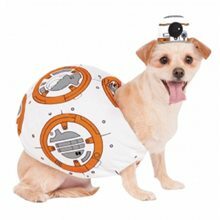 (See Size Chart For More Information) *Accessories Not Included. 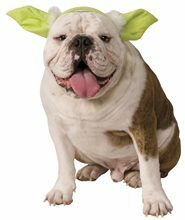 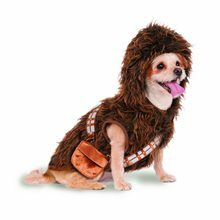 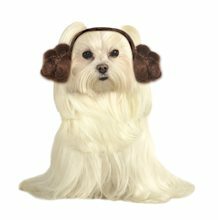 Sold Separately.Let the force be with your dog too! 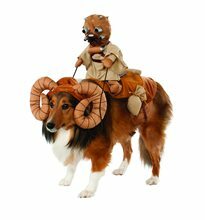 This hysterical dog costume comes complete with headpiece and jumpsuit with attached arms, cape and belt.